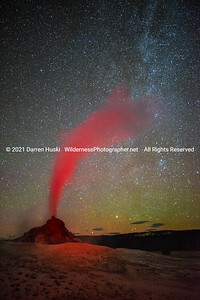 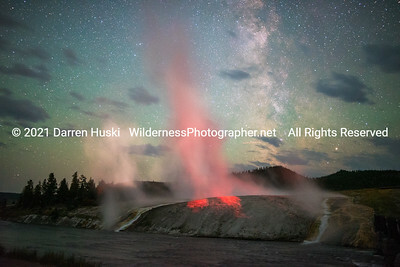 The Milky Way shines above the erupting White Dome Geyser in Yellowstone NP, Wyoming. 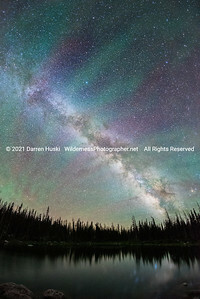 Green air glow and a possible faint display of the northern lights line the horizon. 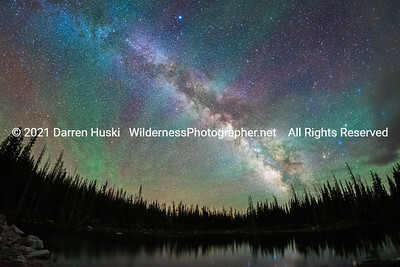 The Milky Way shining over a mountain pond in the Snowy Range of Wyoming. 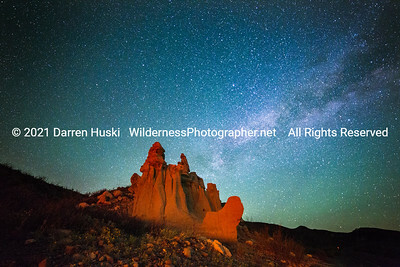 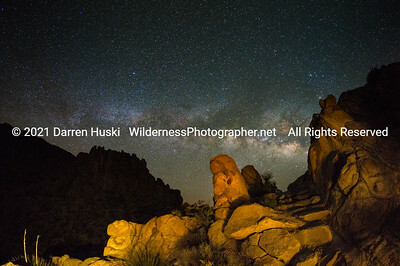 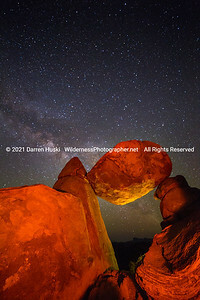 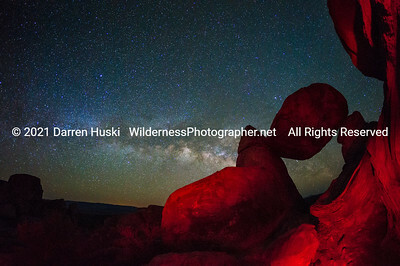 The Milky Way over the Balanced Rock in the Grapevine Hills of Big Bend National Park. 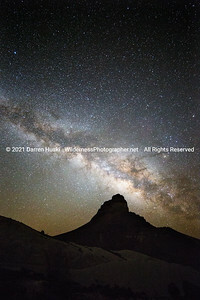 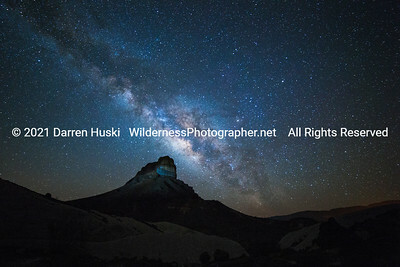 The Milky Way over Cerro Castellan in Big Bend National Park. 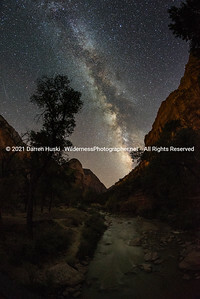 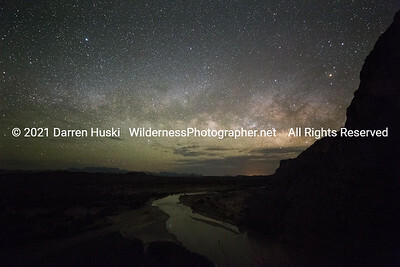 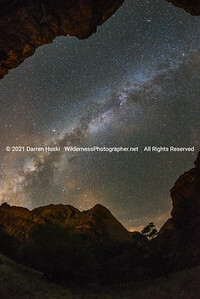 The Milky Way rises out of Santa Elena Canyon in Big Bend National Park. 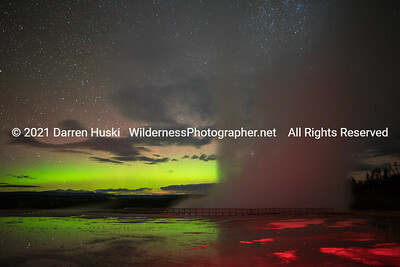 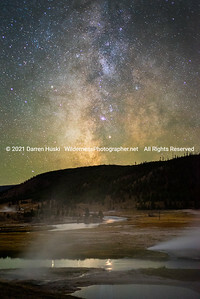 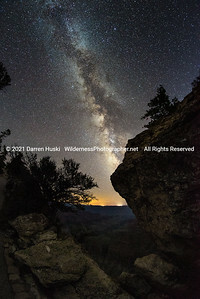 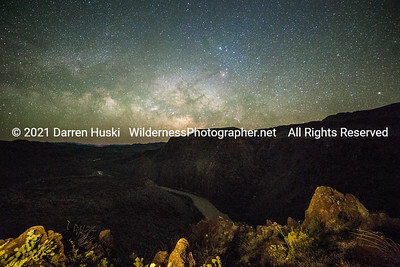 The Milky Way over the Firehole River in Yellowstone NP. 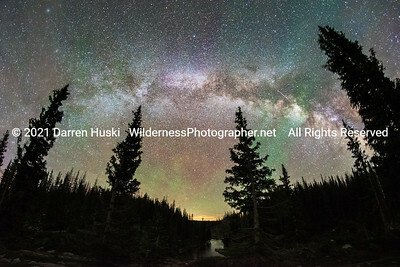 The Snowy Range in Wyoming with the Milky Way rising over a mountain pond. 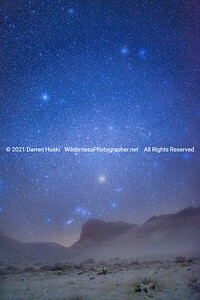 High in the Snowy Range of Wyoming by night. 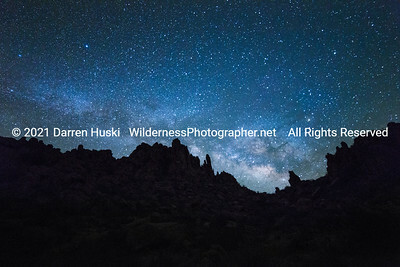 Night sky over the Dorgan Ruin in Big Bend. 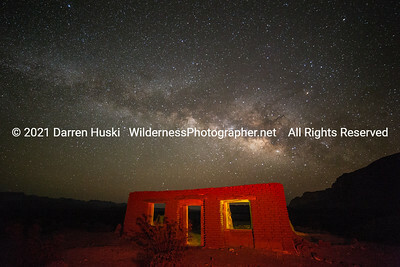 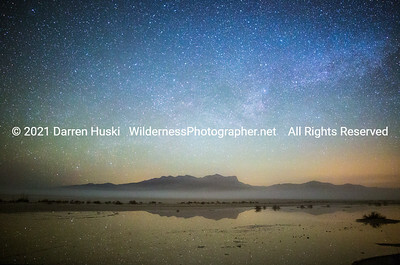 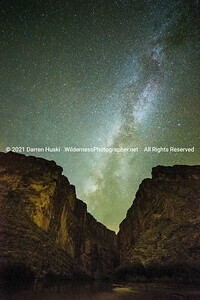 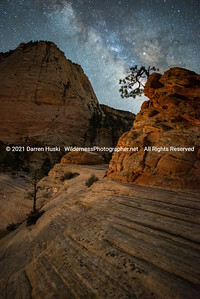 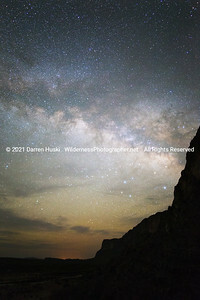 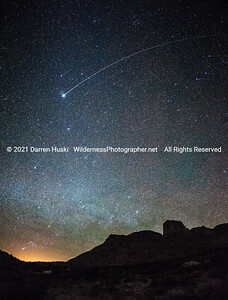 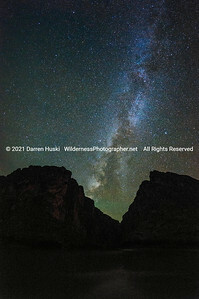 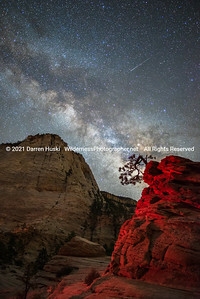 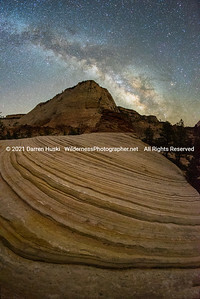 The Milky Way glows over the Sierra Ponce Wall at Santa Elena Canyon in Big Bend. 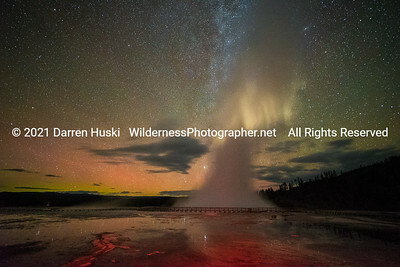 The northern lights glow on the horizon and the Milky Way shines in the night sky above the Excelsior Geyser in Yellowstone NP, Wyoming. 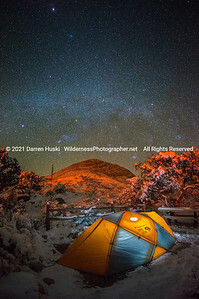 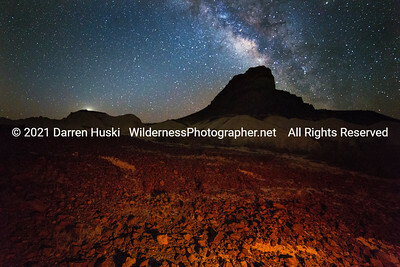 The distant light of the Milky Way over the Grapevine Hills in Big Bend. 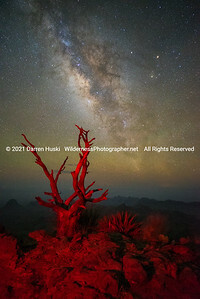 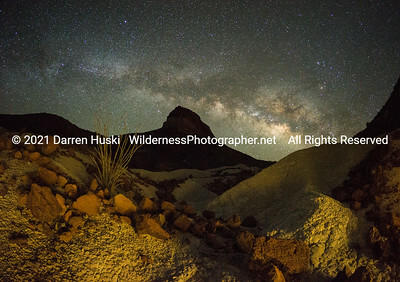 Light on Cerro Castellan and the glow of the Milky Way in Big Bend. 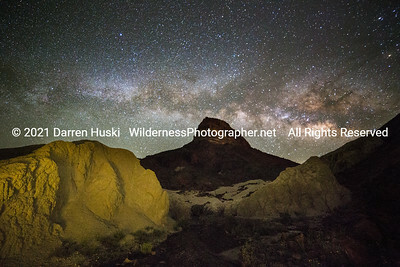 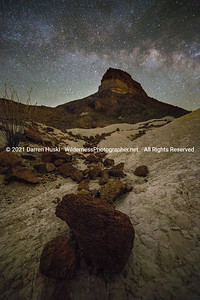 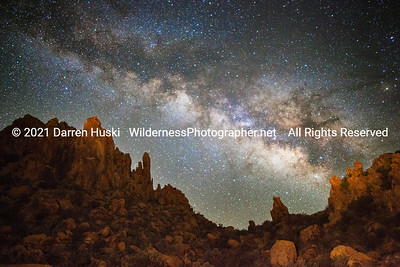 Stars and Milky Way over Cerro Castellan volcanic rock and tuff in Big Bend.